After 4.0.4 update, the Lock Screen Widget went haywire (screen came back on almost immediately after I pressed the widget icon) so I've uninstalled that and use the normally Lock Screen app that's already in my Note. Have to continue to observe if there's any other issue. no fix on the wakelock issue yet. my phone (actually l2_hsic) acted up again. anyway i realise that when i am at home connected to my home wifi, no matter how long i am connected i never ever gets the l2_hsic wakelock. Bro, try giving the " before plugging out charging cable, unlock the phone and then pull out the cable"trick, so far it's working for me. so nobody knows how to disable the sms alerts? I have logged into samsungdive account and somehow there's no option to disable it. The problem is that my phone will always send an sms to my sg number and that's bad if i use an overseas sim. my kies air not working after updating the firmware. cannot press start, only can press scan. anyone experience the same problem? is there are other way i can explore and transger files from my note to my pc without kies air ?? Last edited by evershineoptical; 14-07-2012 at 02:38 AM.. Using alba 4.0.4 rom with notecore v3b kernel. Able to enter deep sleep above 82& and 200mhz 15%. Speedmod k3-7 unable to enter deep sleep, it is constant 200mhz running, therefore i switch to notecore, seem like notecore kernel is better. Seem like it has solve battery leak and wakelock issue. Has been using this rom for 2nd day. Excellent baftery life. I have test above with cpu spy n betterbattery stats. Last edited by AndyShin; 14-07-2012 at 04:08 AM.. I'm still running gingerbread..safe to upgrade to ICS now? 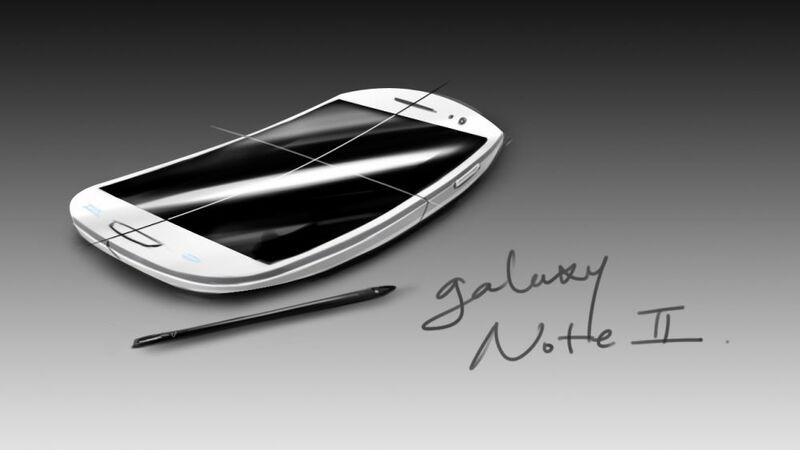 Just bought a new galaxy note.. PLease tell me if this is common?? Hi Just wait till monday. I have the same problem with you previously. But after I wipe my phone, I'm a happy NOTE user. Deep sleep most of the time. Currently, 9hr 19mins since unplugged and i've 61% battery remaining.